Recently Automated Logic Corporation and Lucid announced an alliance to create the next generation of ALC’s EnergyReports™ energy analysis and reporting tool. EnergyReports makes it easy for owners, operators and energy managers to monitor, manage and report on building energy performance. 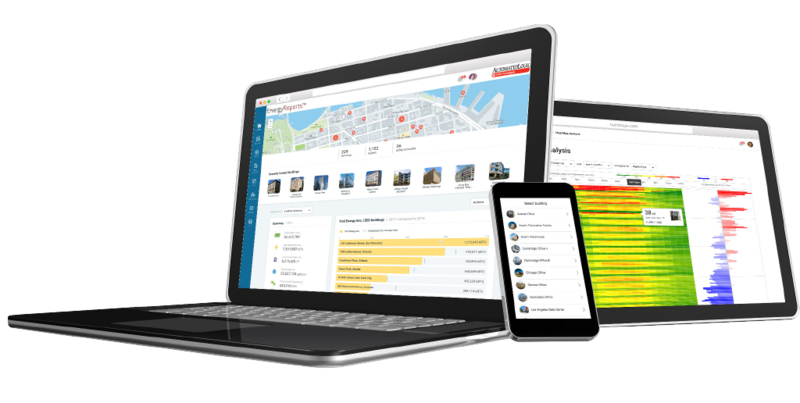 To achieve this, the new EnergyReports tool combines building data from ALC’s powerful WebCTRL® building automation system with Lucid’s BuildingOS® cloud-based energy management platform. With the new EnergyReports tool, building owners and operators will be able to use WebCTRL to securely push data from their facility to the cloud. From there, they can create graphs, charts, reports and dashboards to visualize the building data, which will enable them to: Analyze and normalize energy consumption across buildings; Compare energy costs across buildings; Convert energy consumption data to cost or carbon dioxide emissions; Benchmark building performance data against ENERGY STAR® scores; Identify performance issues to maximize building efficiency; Improve occupant comfort, productivity and engagement; Drive energy conservation measures.